If you’re the Disney vacation planning expert in your family or group of friends, you’ll want to check out the application process for the 2019 Disney Parks Moms Panel. The application process opened today at 12 p.m. ET and will stay open until 12 p.m. ET on September 12. The Disney Parks Moms Panel has been around since 2008, helping guests plan their Disney vacations and includes panelists for the theme parks, Disney Cruise Line, Disney Vacation Club, and more. 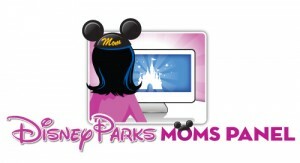 To learn more about the Disney Parks Moms Panel and to apply visit this page.